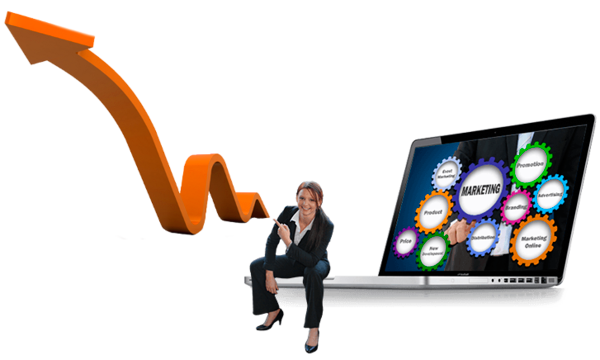 Marketing is an essential component of every business. The problem is that too often businesses don’t have the time or knowledge to keep up with current trends in digital marketing or don’t know how to create and maintain effective marketing strategies. That’s where Savage Marketing excels. 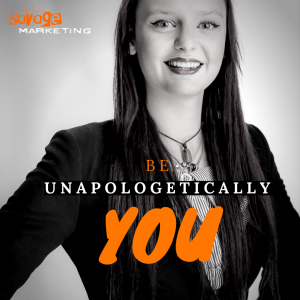 Hannah has owned and operated Savage Marketing for four years. Before Savage Marketing, she spent 5 years as a marketing account manager for more than 240 clients - many of whom followed her when she struck out on her own! Most recently, Hannah has begun doing speaking engagements, giving business owners insight into marketing strategies, social media, branding and a personal story of breaking through in business. Her energy and creativity are contagious and - she believes - contribute to why people want to work with her. They feel her excitement and passion – which motivates and encourages them in turn. Hannah understands the challenges and emotional ups and downs of owning a new business. That’s why she works to build confidence and inspiration with her clients from the initial meeting, all the way throughout the ongoing relationship they enjoy together. Hannah understands how at times business owners can feel like throwing in the towel when things start to get scary. She counteracts those feelings with her own brand of excitement and energy. 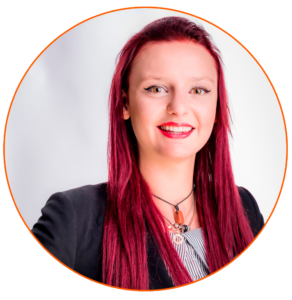 Hannah has a passion for helping businesses grow - which is why she started Savage Marketing in the first place. Helping you achieve your goals via products and services that garner growth is Hannah’s mission in life. Hannah loves being part of your dreams and helping you make them become reality. Her passion for problem-solving and finding creative strategies that boost growth and productivity are second to none. Working with people is Hannah’s number one priority, which means she won’t disappear into the abyss after you sign up with Savage Marketing. 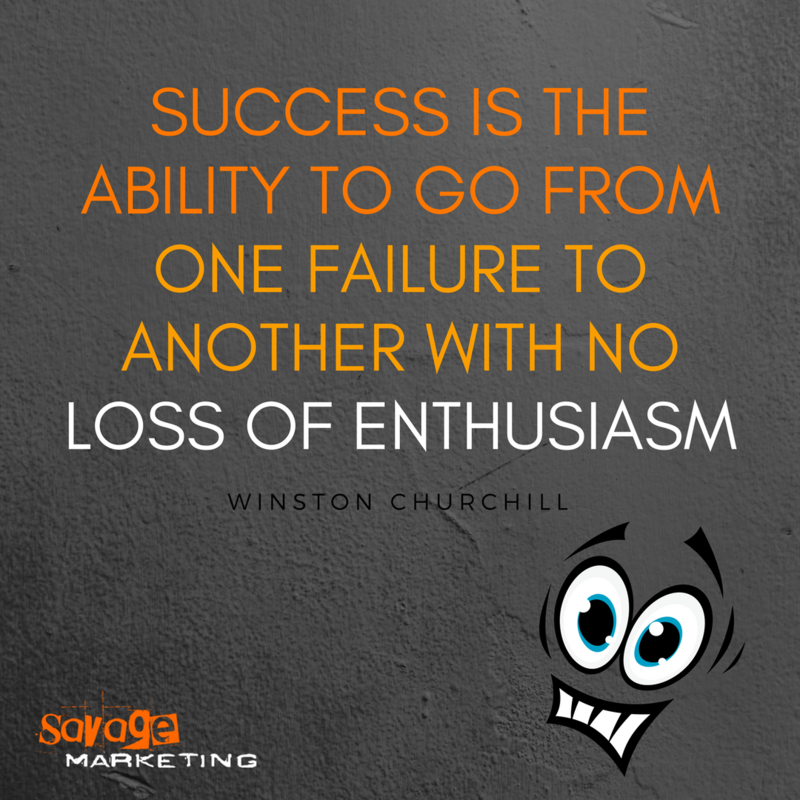 The goal here at Savage Marketing is to help you run a successful business, by making sure your people do the jobs they do best. Hannah believes sales people should be focused only on selling. Accounts staffers should be dealing only with accounts. Business owners should be doing the things they are good at, and if marketing isn’t something they are good at, Savage Marketing is at your service. A big thank you to Smart Hub Rockhampton for hosting last weeks Savage Marketing event. We really enjoyed listening to Hannah talk about social media marketing and online marketing tactics. 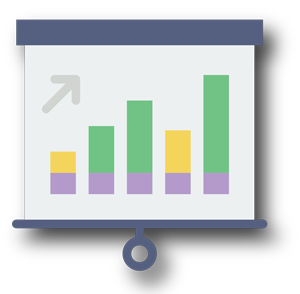 So much so, that we have now joined forces with Han to launch some really, really exciting new services for Small Business Owners over the coming months... so stay tuned!